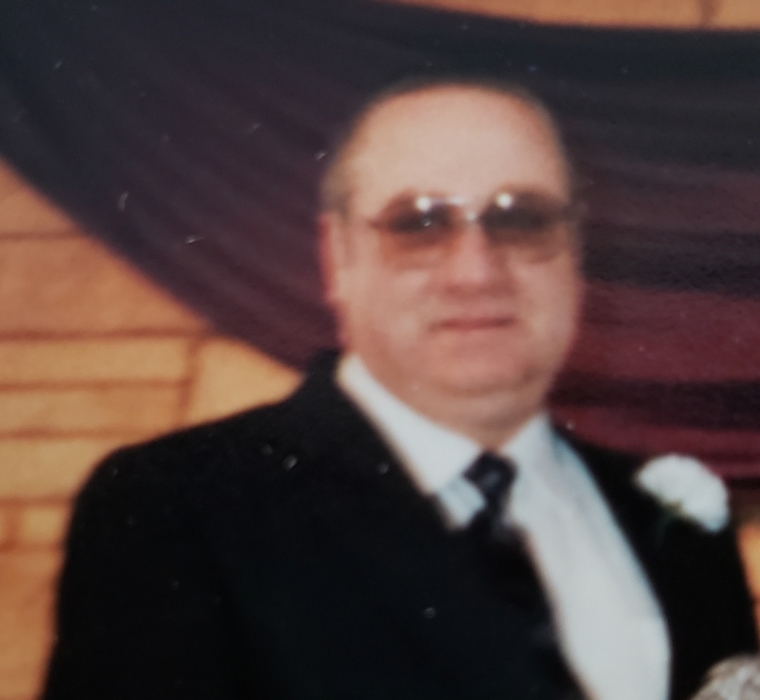 Roger Budde, 77, of Maquoketa, Iowa passed away at Mill Valley Care Center in Bellevue, Iowa. Rogers funeral mass will be held on Monday, February 4, 2018 at 11:00 a.m. at Sacred Heart Catholic Church in Maquoketa. A visitation will be held on Monday, February 4 from 9:00 – 11:00 a.m. before the service. Burial will be held at Sacred Heart Catholic Cemetery. Lahey and Dawson Funeral Services are caring for the family at this time. Roger was born on April 12, 1941 to Vernon and Lavita (Tebbe) Budde in Spragueville, Iowa. He married Linda Scheckel on May 8 in 1965 at Ss. Peter and Paul Catholic Church. Roger worked as a foreman at JI Case for 32 years in Bettendorf. He was a member of Sacred Heart Catholic Church in Maquoketa and a member of Knights of Columbus 8269. He enjoyed dances, fishing and camping. He especially enjoyed riding around in his convertible and was always proud to put it in the parades. Those left to cherish his memories are his children; Tammy Pitts of Maquoketa, Curt (Shannin) Budde of Maquoketa, four grandchildren; Nick Crouch, Trevin Crouch, Lane Budde, Ashley Budde, sister Connie (Lonnie) Ernst of Preston, brothers Dean (Linda) Budde of Preston, Rick (Dory) Budde of Bellevue, sisters-in-law Bev Cook of Preston, Sharon (Maynard) Kloft of Maquoketa and Cheryl (Loran) Roling of Maquoketa. He is preceded in death by his parents, wife Linda, brother Loras and sister-in-law Phyllis (Harry) Wagner.